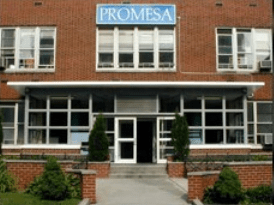 SMART is proud to be working with the leadership team at Promesa, Inc. to bring another highly respected multi-modality New York facility into the SMART family. 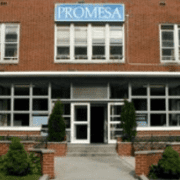 Promesa truly offers a full range of services and is an amazing community resource. 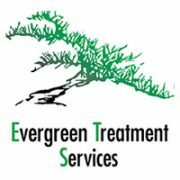 Their services include Methadone Maintenance, Outpatient and Residential Substance Abuse, Residential Detox, and Mental Health. SMART Software will be fully utilized as it integrates all the modalities Promesa offers and allows their organization even higher capacity (efficiencies). 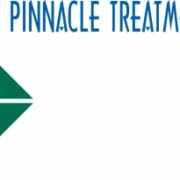 SMART has enjoyed working with the MIS, Clinical, Medical, Billing, and Leadership Team to learn every facet of Promesa’s operations. 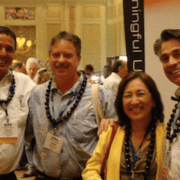 Understanding how each of Promesa’s programs functions, spending time with the teams, and their detailing each of their individualized needs, has been valuable in outlining their customized installation and training plan. 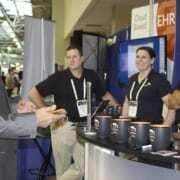 SMART is excited to meet the challenge and deliver Promesa a seamless transition SMART Software. 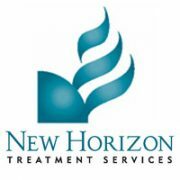 New Horizon Treatment Services, Inc.
CODAC Upgrades to SMART Software Version 3.2 Thank You for Joining Us!